The above title is a link. The image to the right is a link. The Visit Page button is a link as well. This area is also where sample text can go. 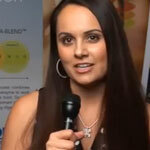 Kristin Selby Gonzalez, Director of Autism Education for Enzymedica, talks about recovery steps and the role digestion plays. 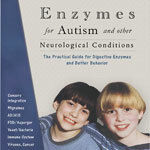 Dedicated to the health of all children Enzymedica, America’s #1 selling enzyme brand, provides financial and educational support to the Autism Hope Alliance (AHA). 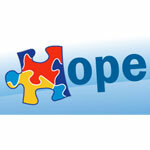 The Autism Hope Alliance provides hope for families facing the diagnosis of autism spectrum disorders. 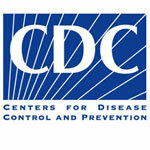 Now when you buy a bottle of Digest Spectrum and activate your donation below, a contribution will be donated to AHA. 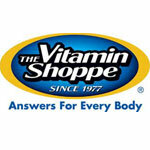 The Vitamin Shoppe carries many supplements that help with symptoms related to autism. 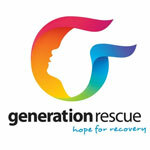 Generation Rescue believes in autism treatment that brings hope for recovery. The HollyRod Foundation is dedicated to providing compassionate care to those living with Autism and Parkinson’s disease. 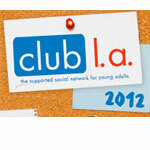 Efforts of the HollyRod Foundation are providing a better quality of life for individuals and their families. 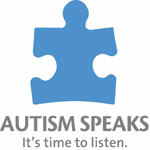 One of the best things you can do for your brother or sister with autism is talk to your parents. Help them understand from a kids point of view. The next best thing, talk to the kids that are around your sibling. This was written by sibling Ryan Peete offering a few tips for kids and parents to help eachother understand autism better. If you have a child with autism, this article explains why the cities listed are some of the best to live. At the forefront of autism research and education, the Autism Speaks website has a wealth of information for all aspects of the autism spectrum. Volunteers and local community efforts are an important part of Autism Speaks, forming the grassroots foundation of the organization. 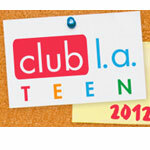 Programs and initiatives may vary among the communities but they all depend on dedicated volunteers. 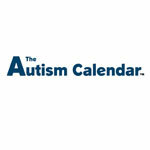 Provides a list of events related to autism happening all over the world. 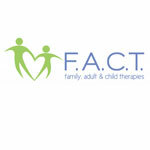 FACT was built for families by families affected by ASD, years before autism was even topsical. Therefore FACT programs and activities are not developed to “drive revenue” for the company, but to provide the most experiential value possible for FACT children, young adults, their siblings and their parents. 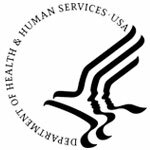 Founded in 1975, The Help Group is the largest, most innovative and comprehensive nonprofit of its kind in the United States serving children with special needs related to autism spectrum disorders, learning disabilities, ADHD, developmental delays, abuse and emotional problems. adults with unique challenges in their transition to adulthood. Since 1975, The Help Group has provided cutting edge programming for children and families with special needs. 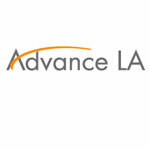 Advance LA is the next generation of ground-breaking services being offered by the largest, most innovative and comprehensive nonprofit of its kind in the United States. Autism – or more precisely the autism spectrum disorders (ASDs) – represents a broad group of developmental disorders characterized by impaired social interactions, problems with verbal and nonverbal communication, and repetitive behaviors, or severely limited activities and interests. 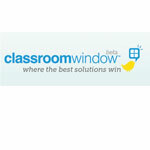 ClassroomWindow’s mission is to create transparency so that our teachers are equipped with the tools they need – and deserve – to be successful. 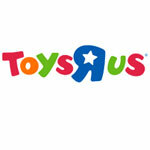 As a company that loves all kids, Toys”R”Us, Inc. has a long history of supporting the special needs community. For nearly 20 years, we have published the annual Toys”R”Us Toy Guide for Differently-Abled Kids, an easy-to-use resource featuring specially selected toys that encourage play for children with physical, cognitive or developmental disabilities. 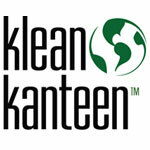 In 2004 Klean Kanteen® introduced the first personal hydration bottle made from stainless steel to give health and environmentally conscious people an alternative to plastic. We have yet to see another bottle company, stainless or otherwise, that makes a product comparable to our high quality, handcrafted bottles or that commits to strong environmental and labor standards. We go to extraordinary lengths to satisfy and delight our customers. 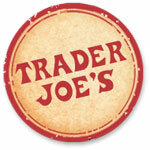 We want to meet or exceed their expectations on every shopping trip. We know that by doing so we turn customers into advocates for our business. 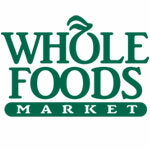 Advocates do more than shop with us, they talk about Whole Foods to their friends and others. We want to serve our customers competently, efficiently, knowledgeably and with flair. 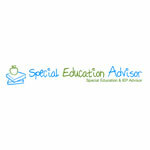 A site devoted to everything you need to know to navigate the maze of special education, including an IEP Success kit.